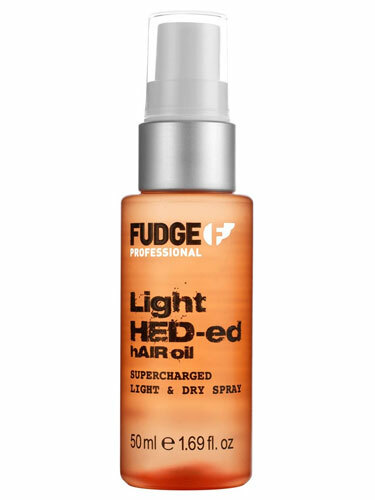 A mega light dry mist spray for all hair types which helps fight frizz and humidity. Also provides shine-boosting, highly moisturising hydration. Dual Use – either blow dry or finish, spray directly onto wet or dry hair.